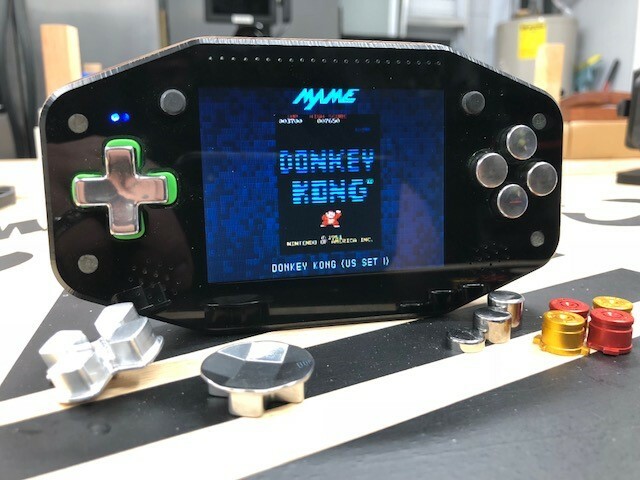 The Ultimate Handheld is stylish, but how small and advanced can you make a pi based handheld arcade? 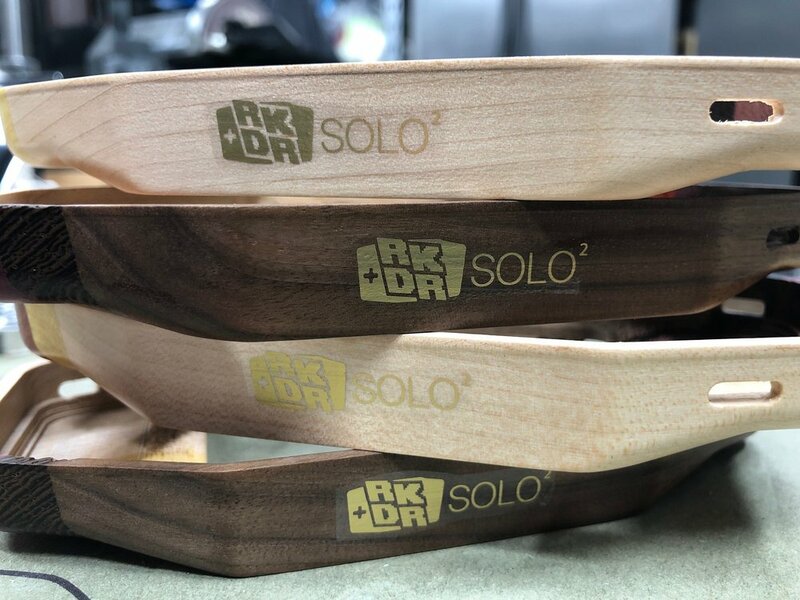 The RKDR II answers that question! The RKDR II retro handheld gaming device presented in a fine enclosure, with a rainbow laminated body that only the 70’s could appreciate! 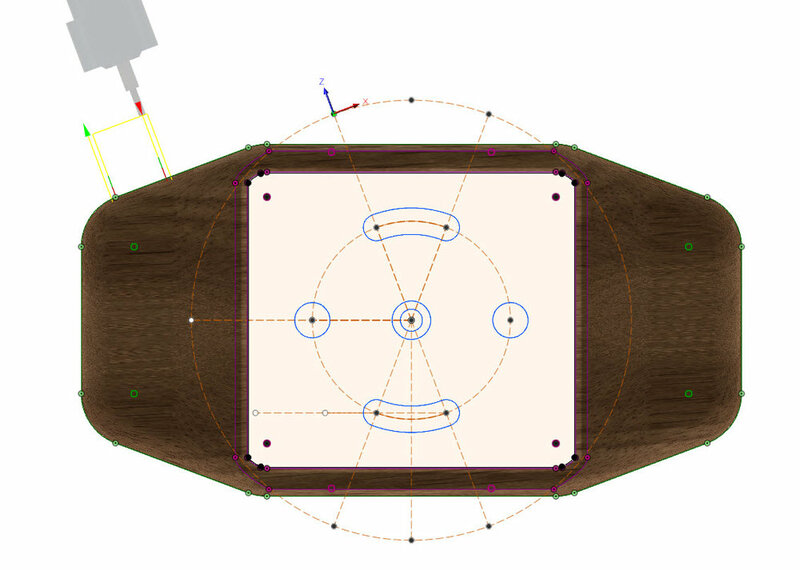 I created an exceptional device that provides a retro arcade experience like no other. Superior in quality, with clean and sleek design made from the finest hard woods and materials. You will be proud to own and use with pride. The RKDR II is a one of a kind retro show piece! 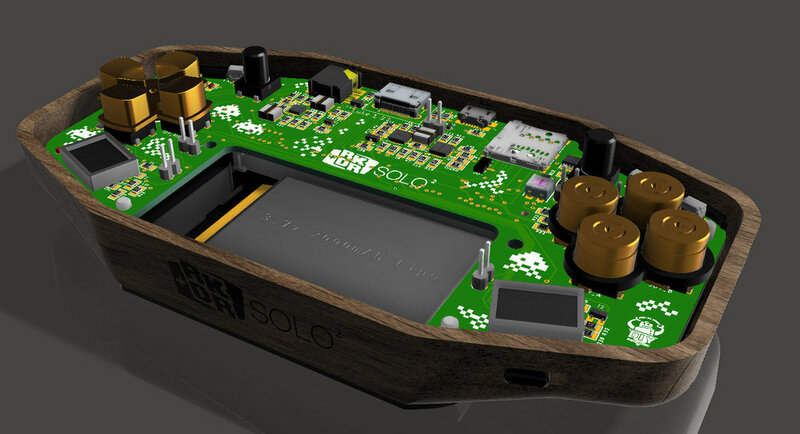 The circuit board was custom designed around the RPI compute module 3. with all of the power of a Pi 3 and none of the bulky size! 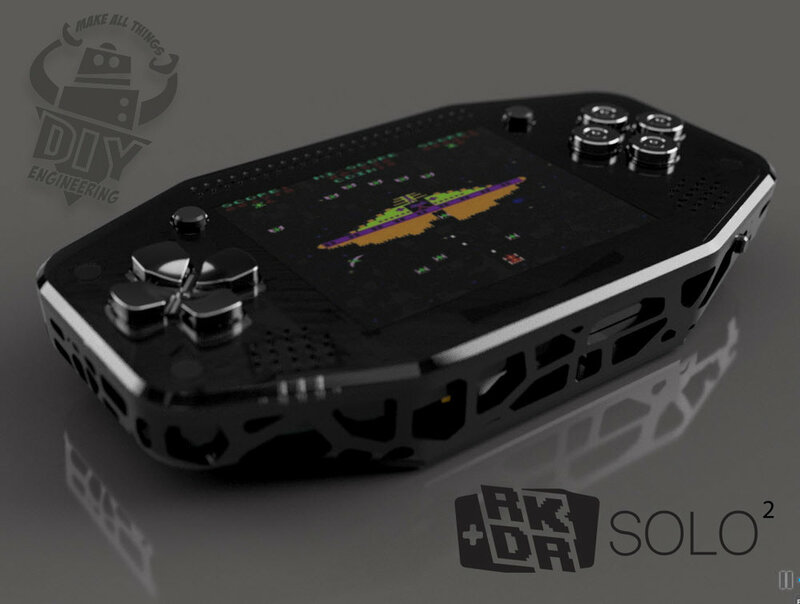 the RKDR II can handle the toughest emulation roms exceptionally! Custom milled parts are polished to a silky finish. 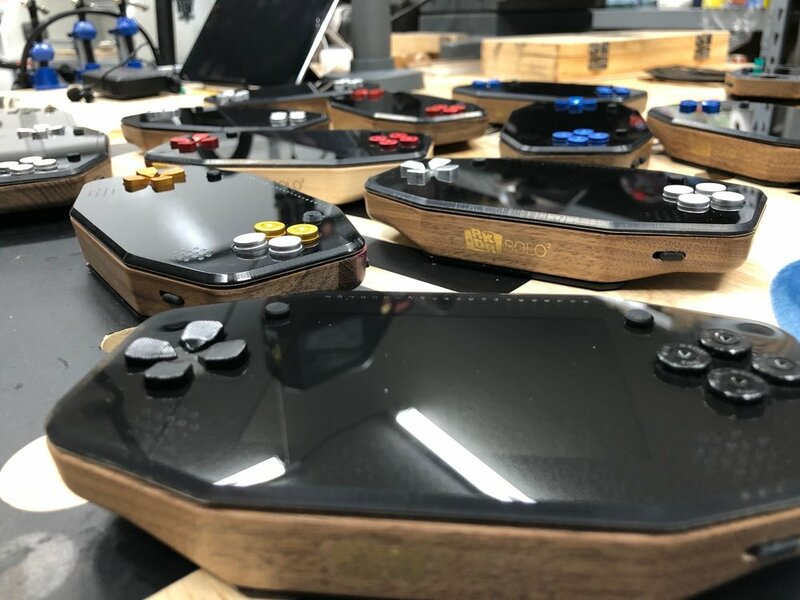 The polished acrylic blackout face and rear cover are made with utmost care and the fine hard wood enclosure is milled, sanded and finished to perfection with a silk-like satin finish that is beautiful to look at and heavenly to hold in your hand. 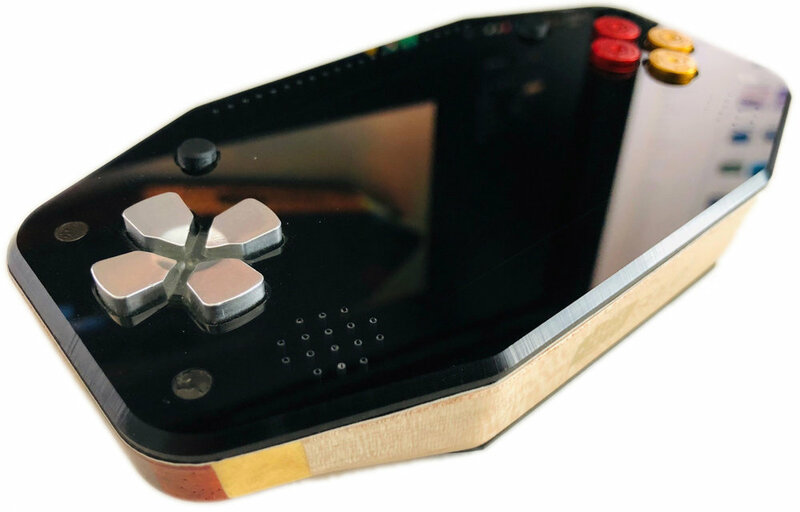 It's smaller and faster, 1/3 smaller and lighter than the Retro Artcade, the fully assembled device weighs in at 245 grams (8.6 oz) you can feel the solid quality and care that went into its design, without being bulky. The magnetic rear panel is minimalist too, with retro cooling vents and finger grips, That's it, nothing more. The parts included in each order are of the highest quality craftsmanship and finish, I do not cut corners to increase production or sacrifice quality. You can be confident that your handheld will deliver a smile to your face when you open the box!